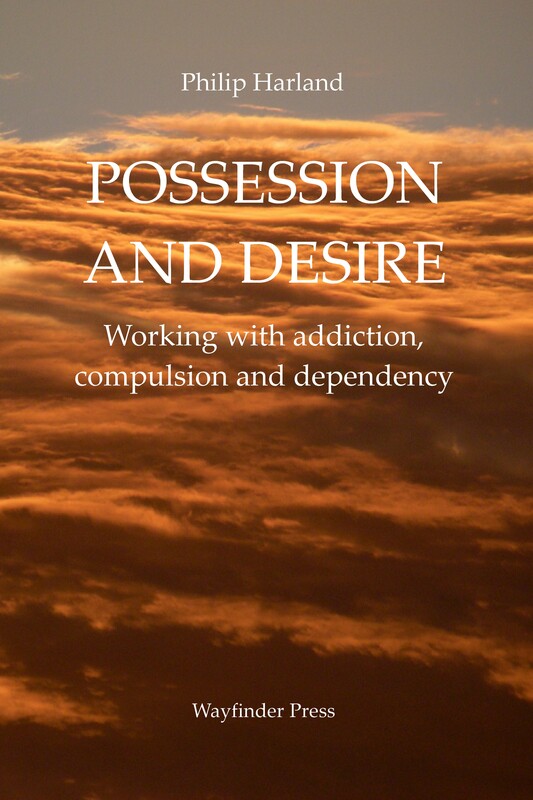 "Choosing the temporary discomforts of desire over the permanent discomforts of possession"
This 6-part guide aims to dispel some of the misunderstandings and mystique around the addictive process and to offer a systematic approach to working with any of its multifarious forms and at any of its many levels, from the apparently harmless to the destructively complex. Part I (Violent Pleasures are Reliefs of Pain) identifies addiction as one of the unfortunate consequences of the primal human wound - the fear of non-being. Part I is about understanding why this is so. Part II (Some Addictions Feel Physical, but All Addictions are Mental) offers a six-stage model of addiction, breaking down what happens into its constituent parts. Addicting is an activity; it is something we do. Part II takes the reader through the bodymind process of becoming addicted. Part III (The Physician's Provider) considers therapist and counsellor issues around the subject. The hidden snares of working with addiction are exposed. How do therapists get addicted to helping? How may we get unaddicted? Part IV (Limit of Desires) reflects on client issues. If addicting is an activity, then it involves choice. And as choice is centred on the individual, addicting and unaddicting are different for everyone. The differences between wishing to 'quit' or 'control' are identified. The dangers of progression from simple desire to complex need to total possession are defined. Part V (Resolving Addictive Contradictions) deconstructs double-binds and dualities, including the familiar dilemma of being caught between aversion ("I must give up") and attraction ("I can't give up"). Part VI (Auditing for Addiction) suggests a systematic way for facilitators of all kinds, including self-helpers, to work successfully with addictions, compulsions and dependencies in any of their many forms. Part VI offers a rigorous informationa activating and change model applicable to any addictive behaviour.